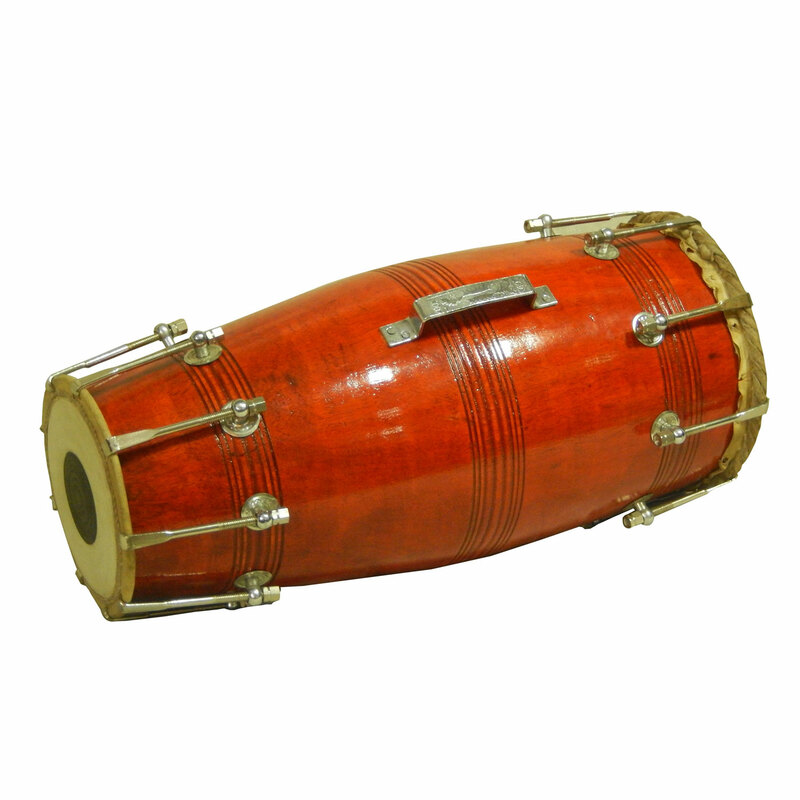 Naal is made from well seasoned sheesham wood and fitted with special hand made puris for best concert sound & tone. Clamps used for stable tuning. 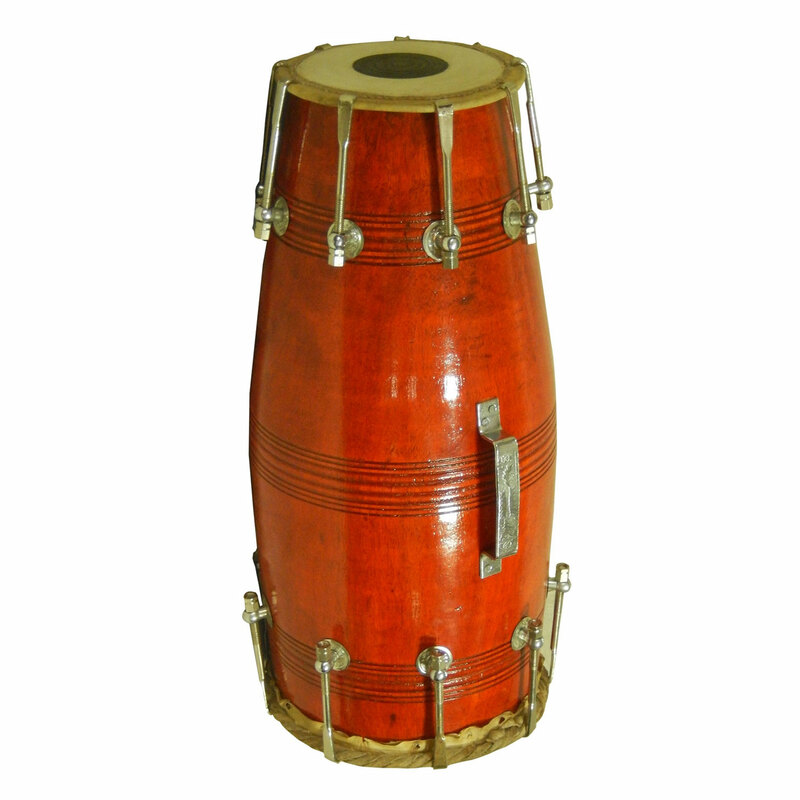 Available with gig bag.